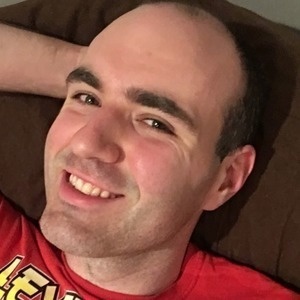 Shamus Kelley joins us to talk about Voltron and some of the articles Shamus has written on Den of Geek and interviews he's covered for Voltron Legendary Defender. 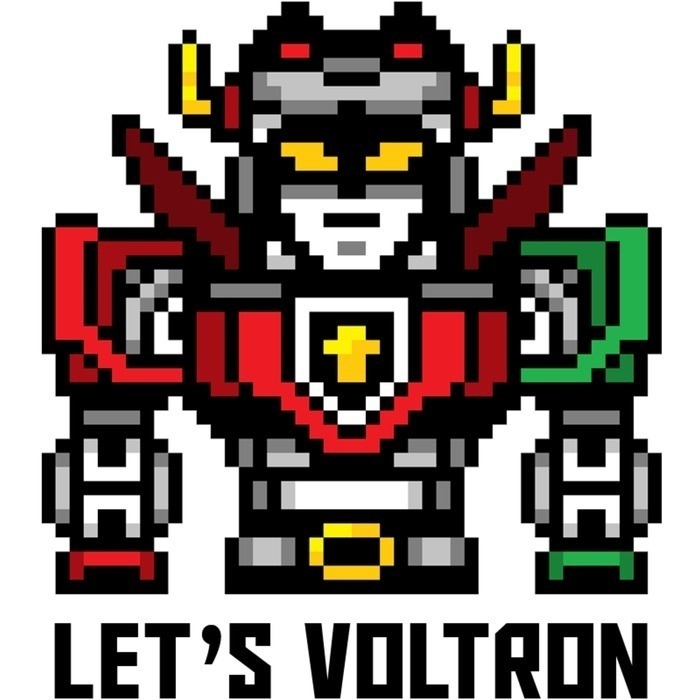 Shamus helps us read listener mail from the mailbox and everyone's thoughts about Season 5 of VLD, and we give away the Voltron Signature Prize Pack! Finally, we review Episode 4 of Season 5 of Voltron Legendary Defender: Kral Zera! Everybody take a drink! Shamus Kelley is a return guest on the podcast and has hung out with us at WonderCon and San Diego Comic Con over the last 2 years. He is a contributing writer for Den of Geek and a host for 2 podcasts: WWCWD: What Would CW Do? and The RoboSkull Cast: A Robotech Podcast. His articles about Voltron Legendary Defender on Den of Geek cover interviews he's had with the cast and crew, and he dives deep into many different aspects of VLD that NO ONE ELSE covers. https://wwcwd.libsyn.com/ - What Would CW Do? Our Mailbag portion of our podcast has Shamus and Marc reading the emails sent to us by the listeners for their thoughts on Season 5 of Voltron Legendary Defender and their email counted as an entry into our special giveaway of a Voltron Signature Prize Pack! Listen to the podcast to find out who won! Congratulations to the winner of such a unique set of Voltron collectibles! If you'd like to send us an email about anything, send to letsvoltronpodcast@gmail.com, and we might read your thoughts on the podcast. Our episode review of Kral Zera, the 4th episode of Season 5 of Voltron Legendary Defender, is the cornerstone of this podcast. Shamus, Marc, and Greg go into great detail about the Blades of Marmora and their attempt to sabotage the ceremony, meeting the highest-ranking officials of the Galra Empire and their bloodthirst for the title of Emperor, and Lotor's battle with Sendak for the throne. This was certainly one of the highlights of Season 5.